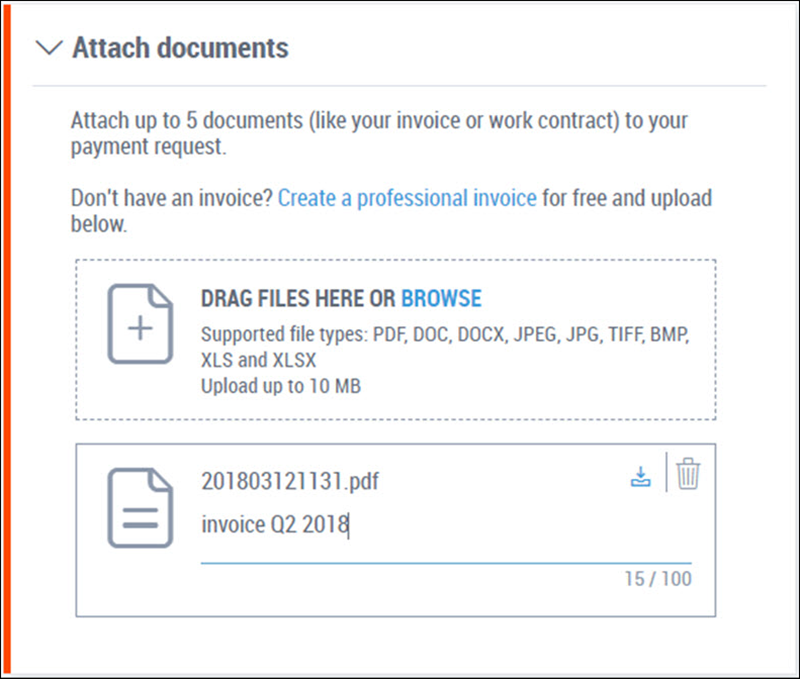 Whether you’re a freelancer who’s just finished a project or a contractor who needs to bill a retainer fee, Payoneer’s Billing Service makes it easier than ever to get paid. 1. 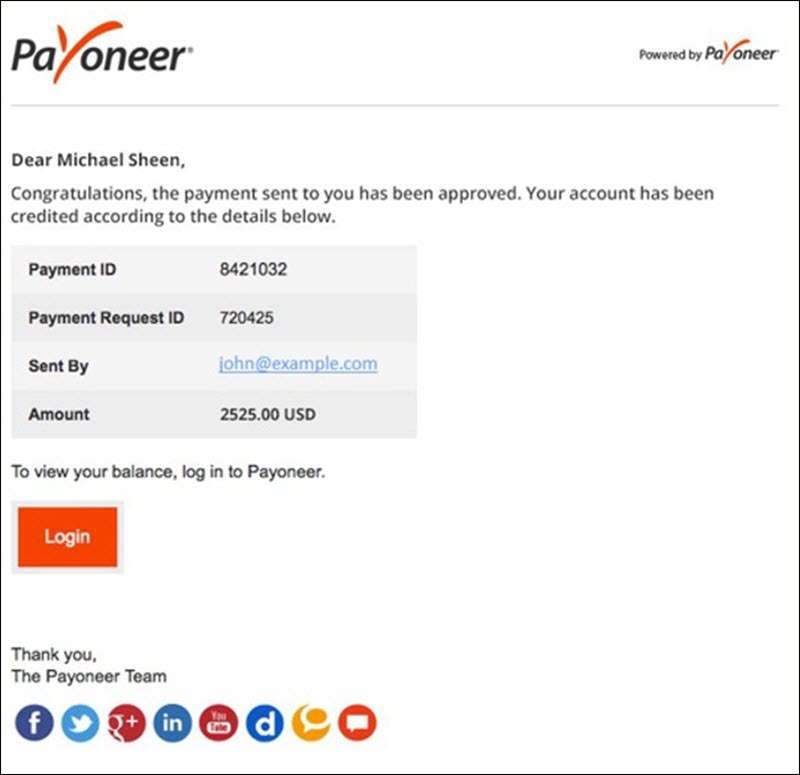 Sign in to your Payoneer account. 2. From the menu, go to Receive >> Request a Payment. 3. 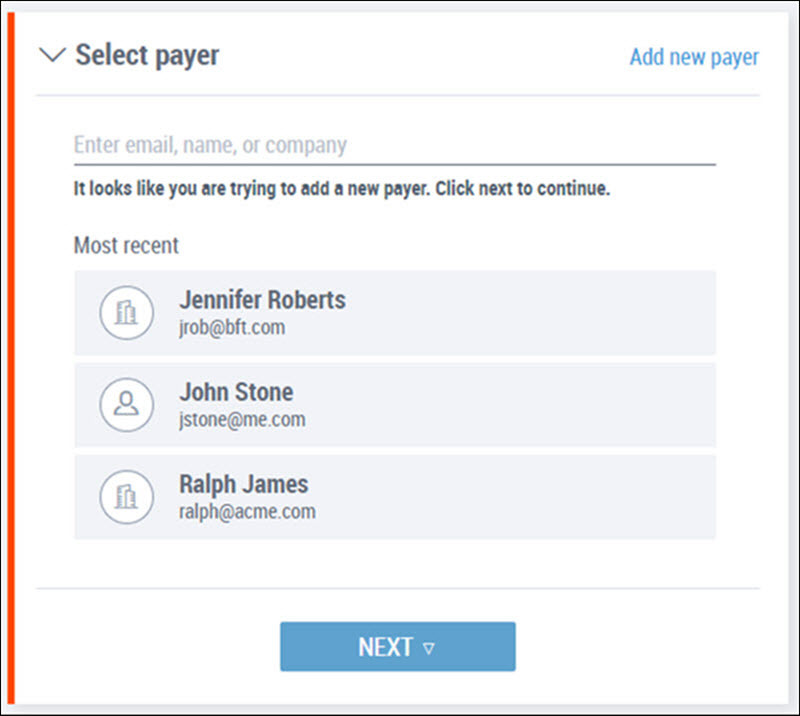 Select a payer you would like to send a request to from your contacts. If this is the first time you are requesting payment from this client, you’ll need to add a new payer. 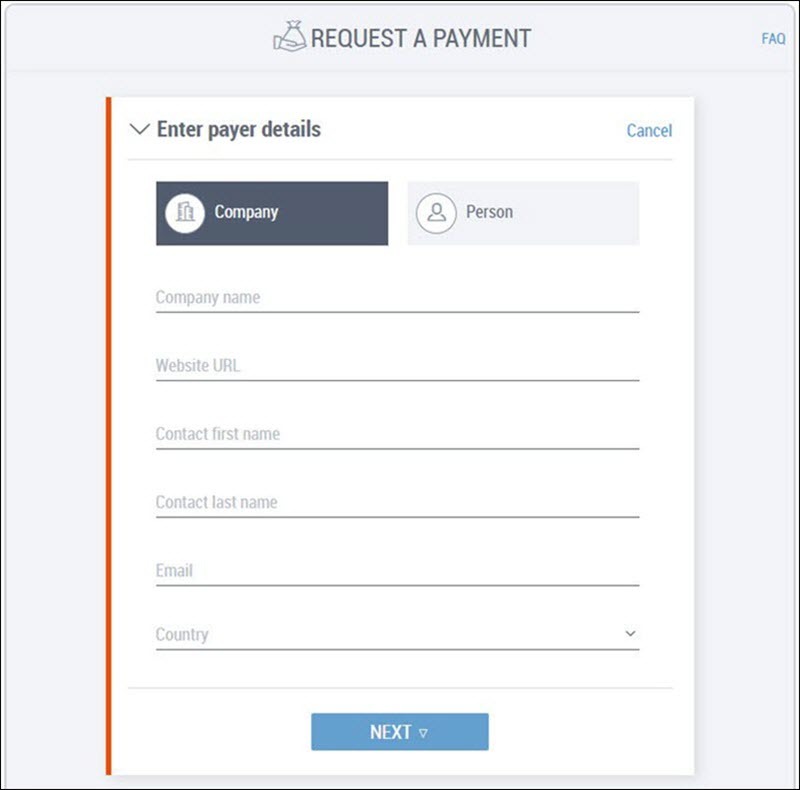 Select the payer type – either company or individual – and enter the payer details, including the payer name, website URL (if you are requesting payment from a company), email address and the payer’s country. 6. 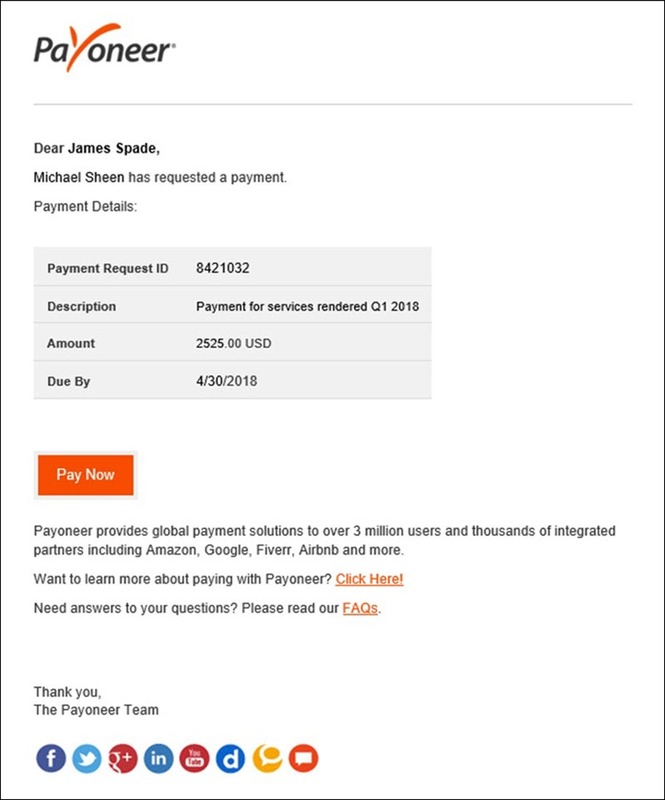 Click preview to see the email your payer will receive. 8. 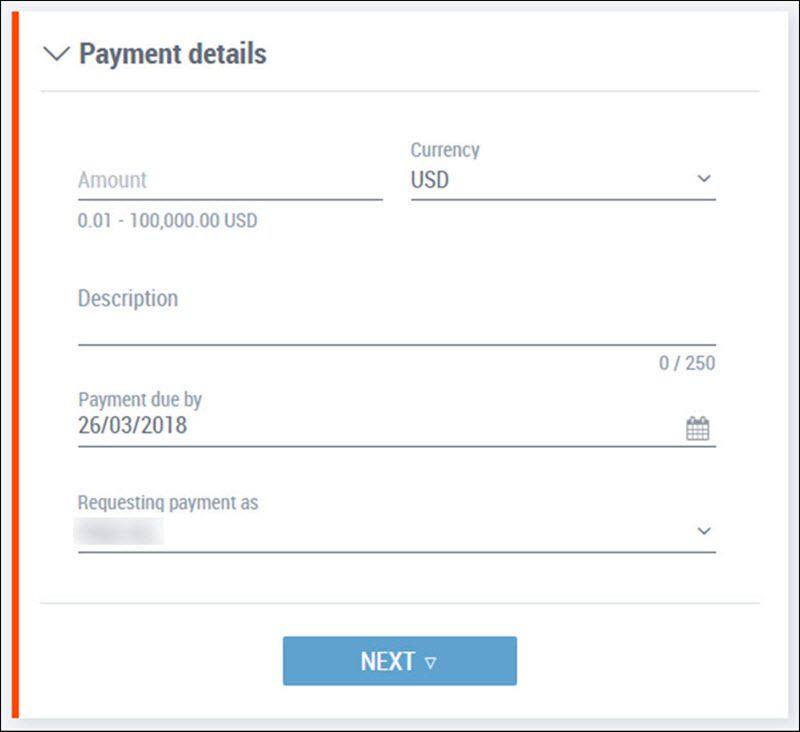 We’ll send an email to your client with the details of the payment. 9. 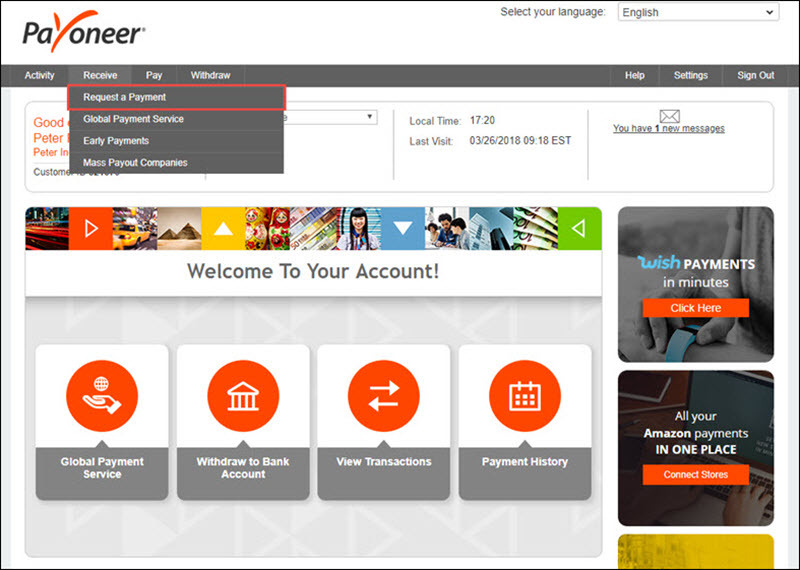 After clicking Pay Now, your client will be redirected to Payoneer’s payment platform where they can pay the bill. 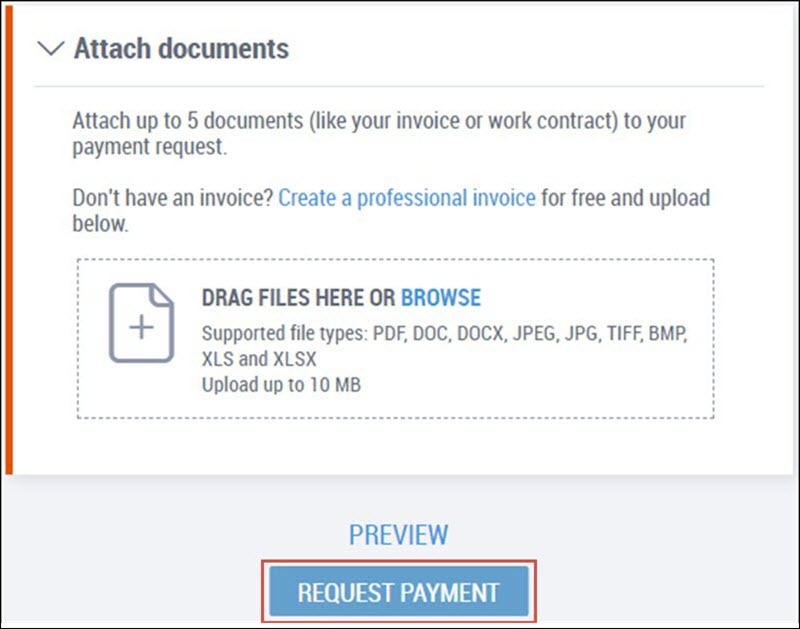 For a closer look at the payment process, check out this how-to for payers. 10. 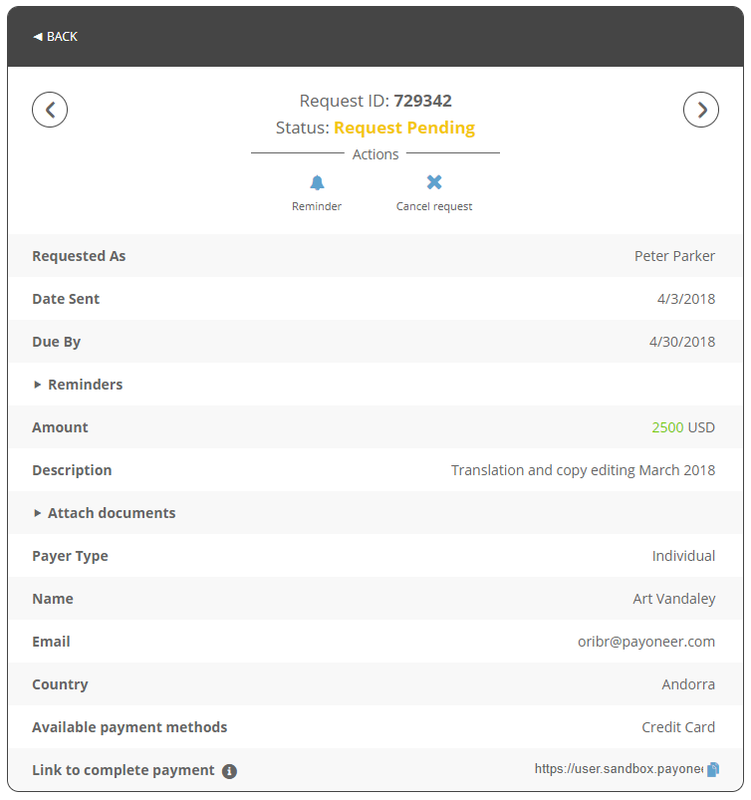 You’ll receive a confirmation email when the payment is approved, and another email to let you know that the payment has been credited to your Payoneer account. Your client will also be notified. You’ve worked hard for your clients and delivered the goods. Now get ready to receive your payments in just a few simple steps. Ready to get started?